Bleeding Heart is a classic red creme. For some reason, it photographs much more orange than it is in real life. I think it's like photographing purples for me, they turn out blue and reds turn out orangey. Anywho, I'm surprised how much I like this polish. Just simple and classic. Also awesome that I got it on sale from London Drugs. Two coats with topcoat. 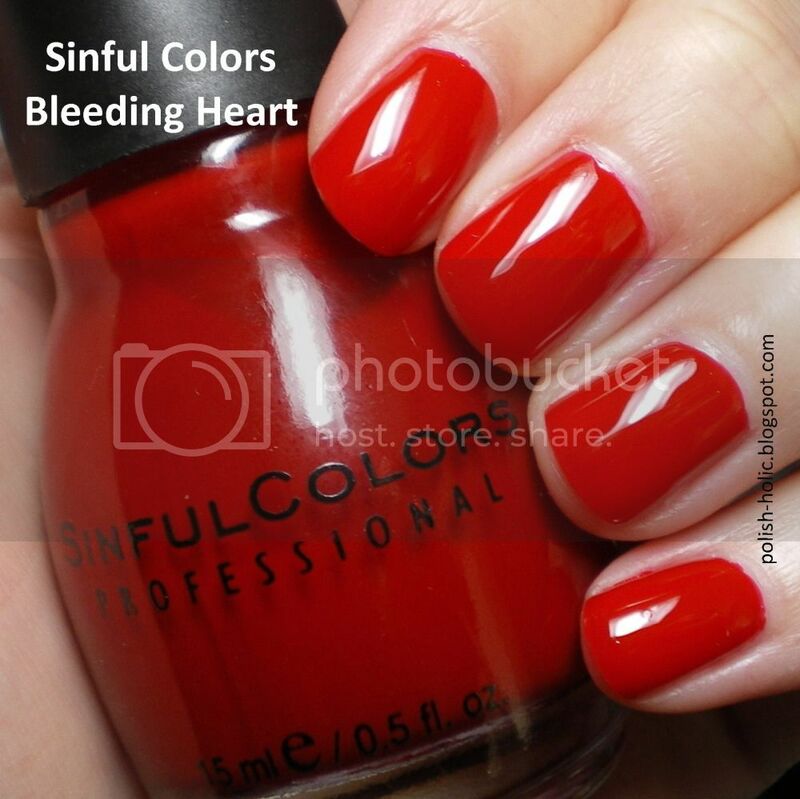 Applies very smooth with good pigmentation. Although it is a bit thick. Doesn't level out as nice and I would have hoped. 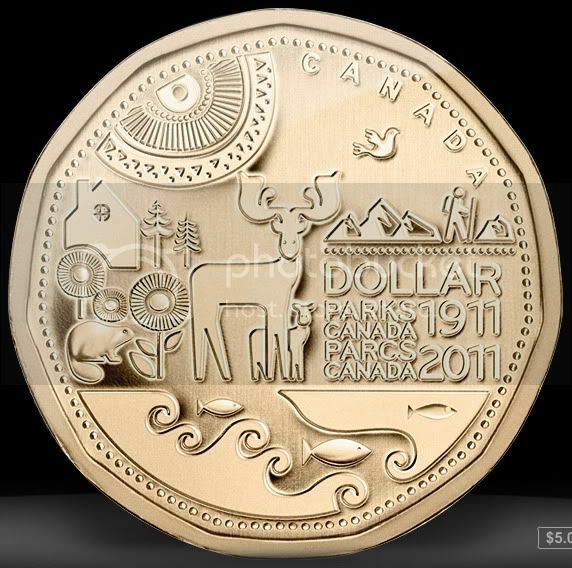 Obsession of the Moment: Coins. I love collecting coins. 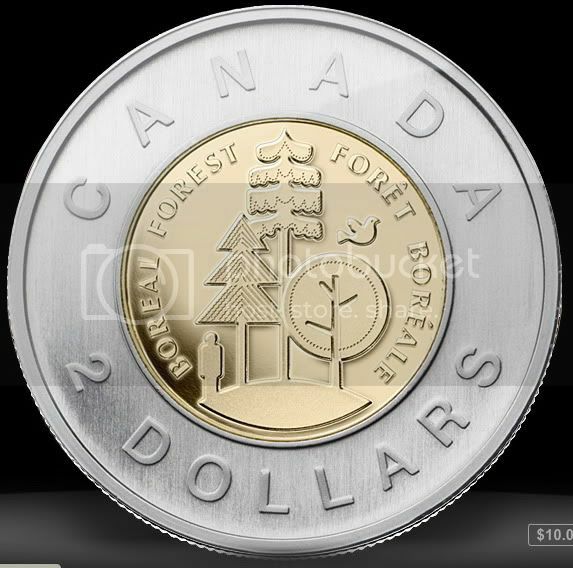 The Canadian Mint has come out with these collectible circulation coins to celebrate the 100th anniversary of Parks Canada. 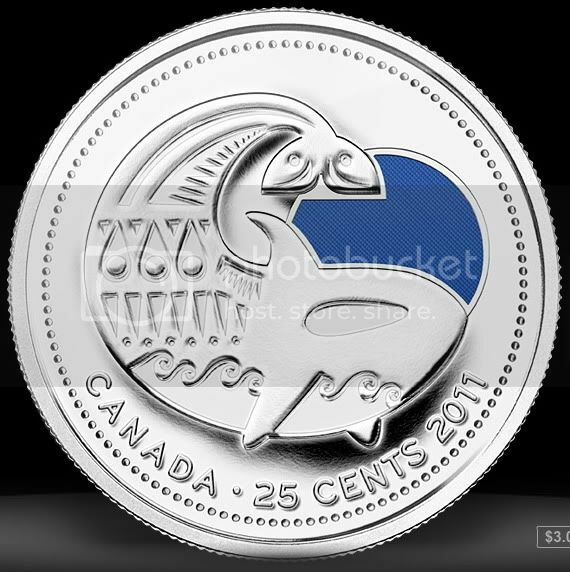 I think these coins are awesome. 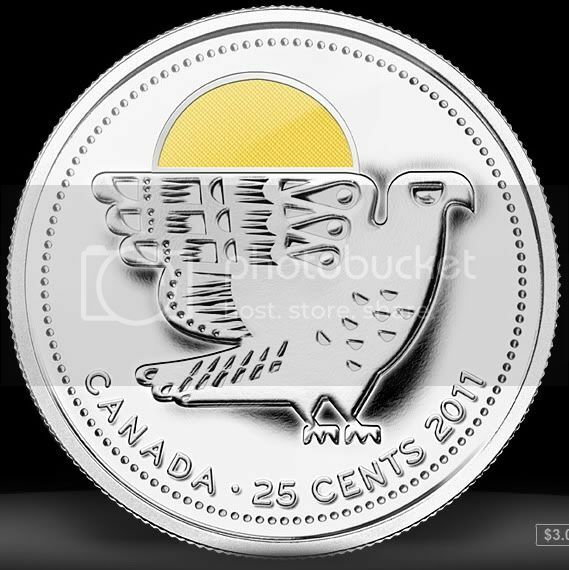 I just screen capped these off the Canadian Mint site. Check it, check it. 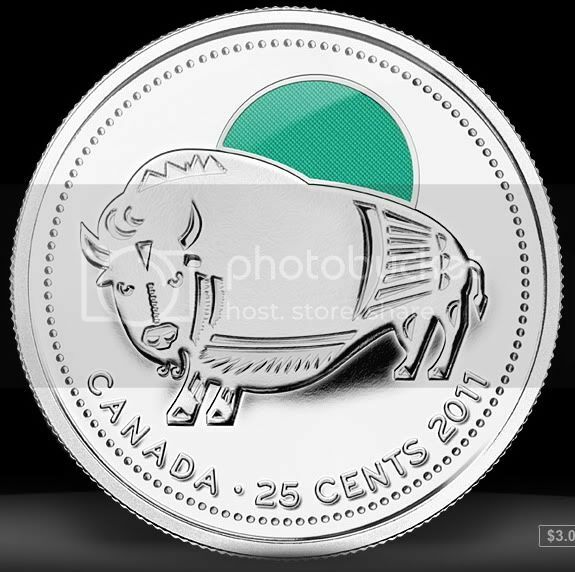 And yes, we have coloured coins. Teehee! Oh oh I have the first coin, couldn't bring myself to spend it :) How have you been? Good, just busy. You? And I've been obsessed with trying to get the first one. I just haven't gotten it in my change yet. the coins are so cute !! i love the color! i recently got mine at walgreens in the states when they had sinfuls on sale for $1 each. i find it shocking that they sell for $5-6 at london drugs! Yeah, the price is crazy up here. I think I got mine for $2 and I was super excited.